Davis Media’s Production Studio is outfitted to host large interview-style programs, in a talk-show format with seating for 100+ audience members, and includes large areas for green screen productions. 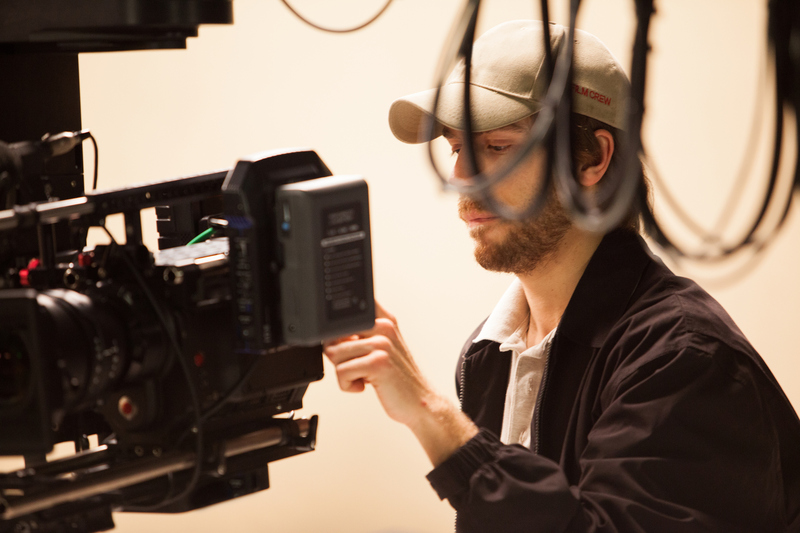 The facility boasts full HD capability, with five cameras available (two with teleprompters) and our award-winning staff. Our expansive green rooms and dressing room guarantees our guests feel like royalty during the production experience! We offer crew labor for all needed posts for the pre-production and production of any format requirement, while utilizing decades of field experience, including traveling globally on location-specific production requirements as well as in- studio live and to-tape productions.